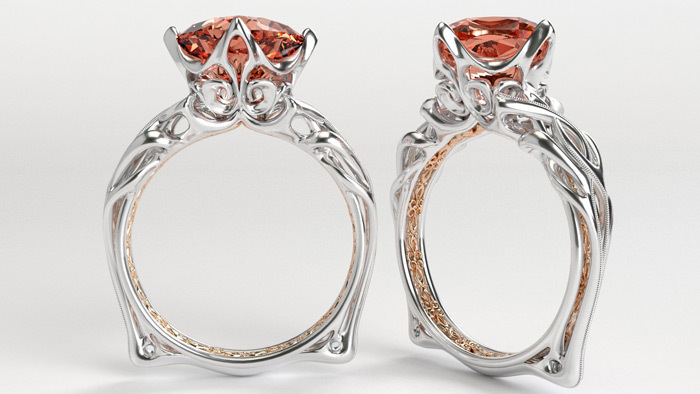 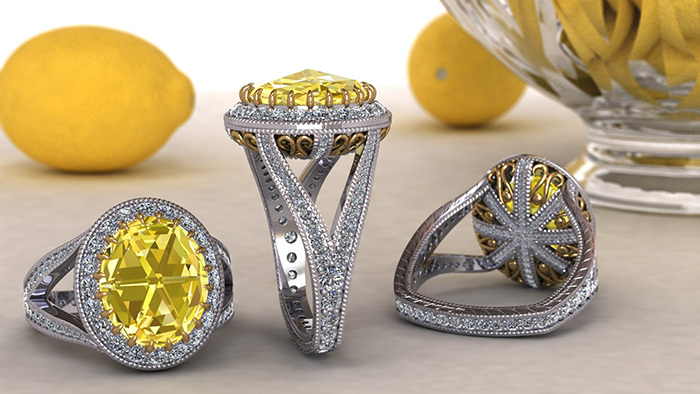 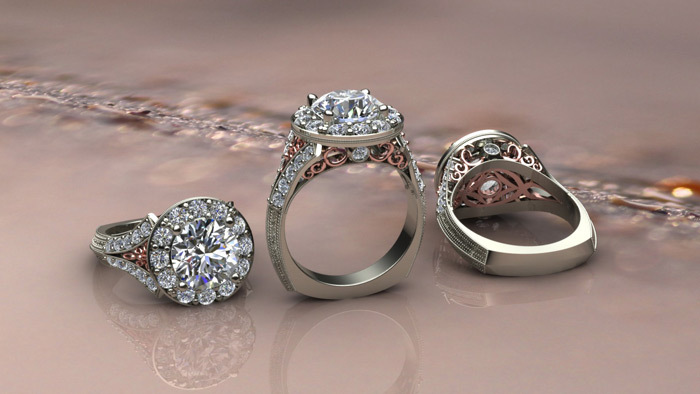 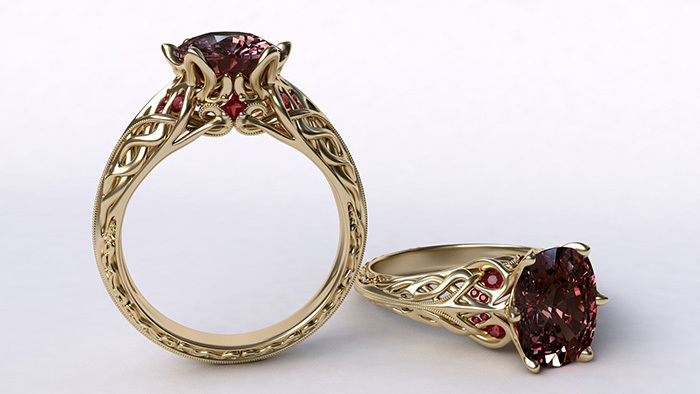 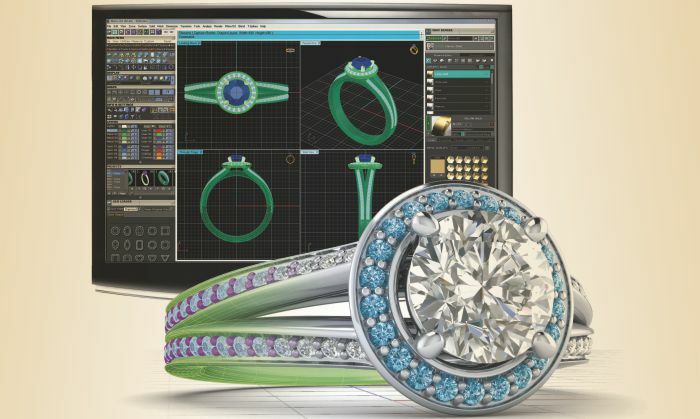 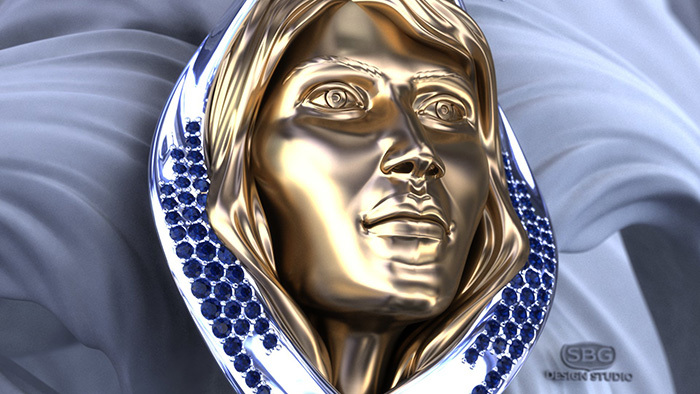 Matrix provides jewelry-specific and jeweler-friendly tools to design virtual 3D jewelry on screen and create photo-realistic images of your designs. 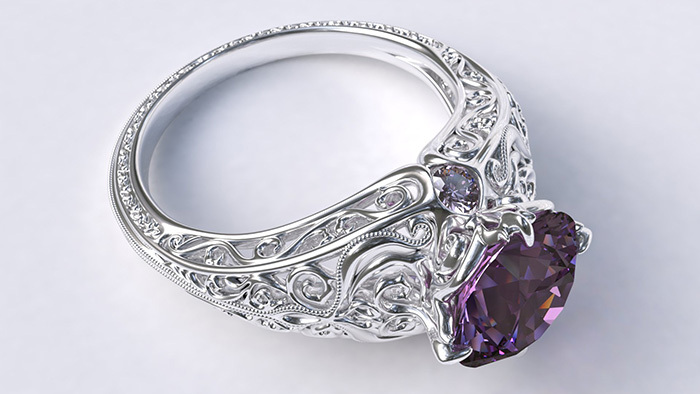 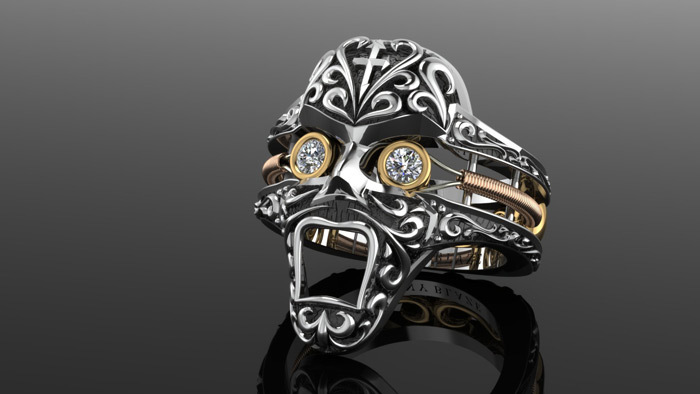 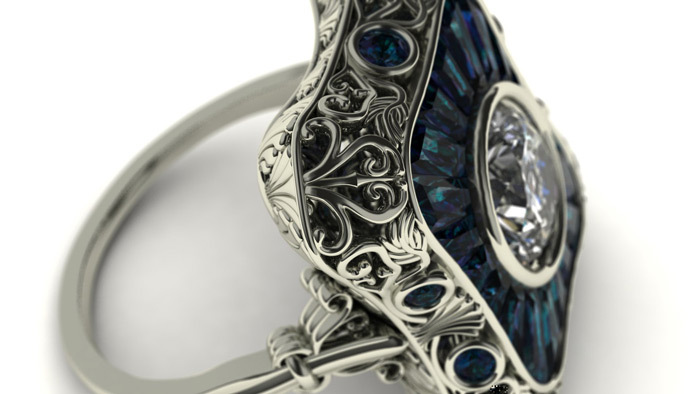 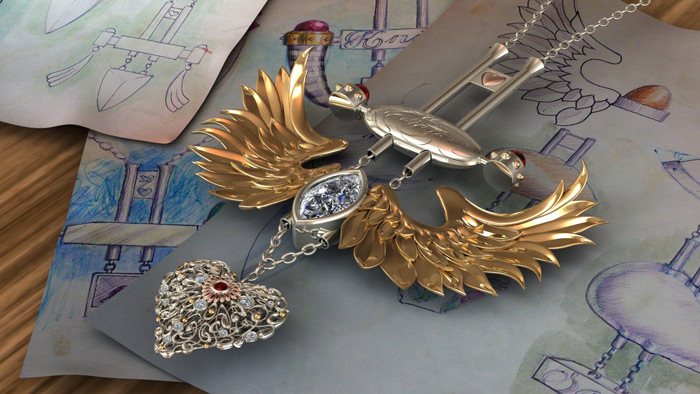 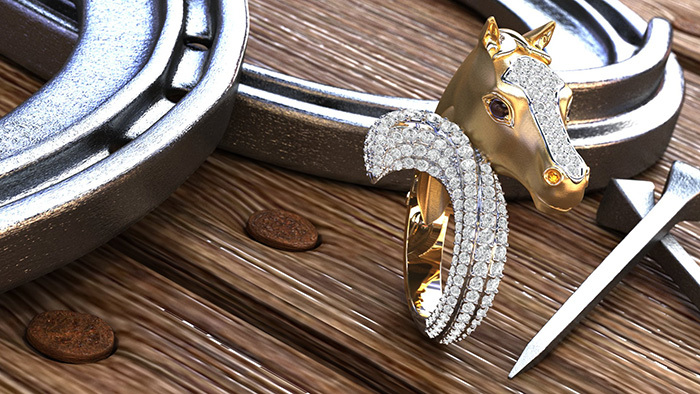 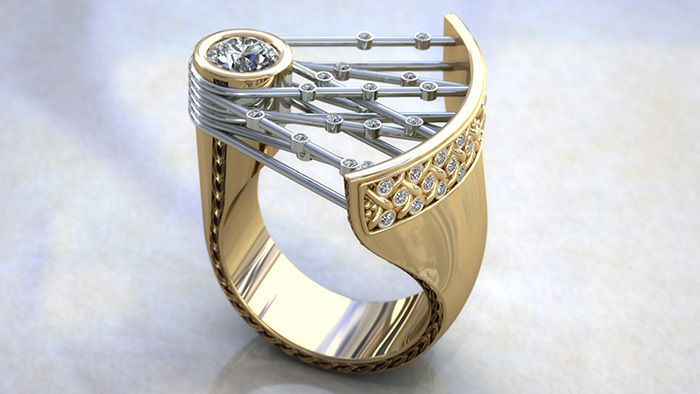 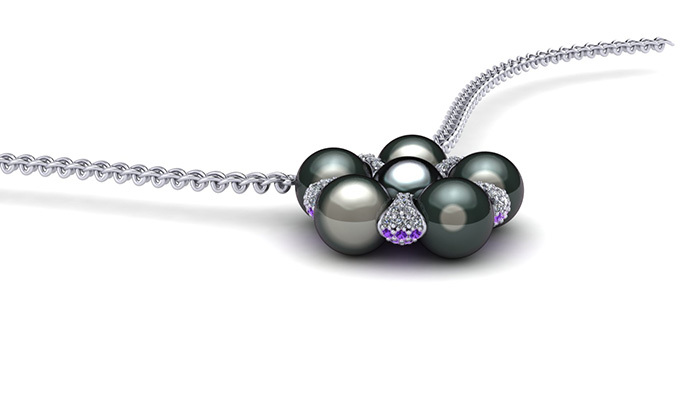 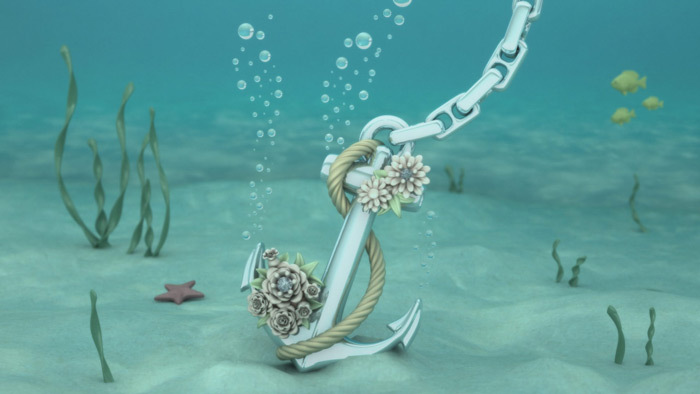 It combines the raw CAD power of Rhino 3D, the organic modeling of T-Splines, the stunning render images of V-Ray, and our own proprietary technology to create the ultimate 3D jewelry creation tool. 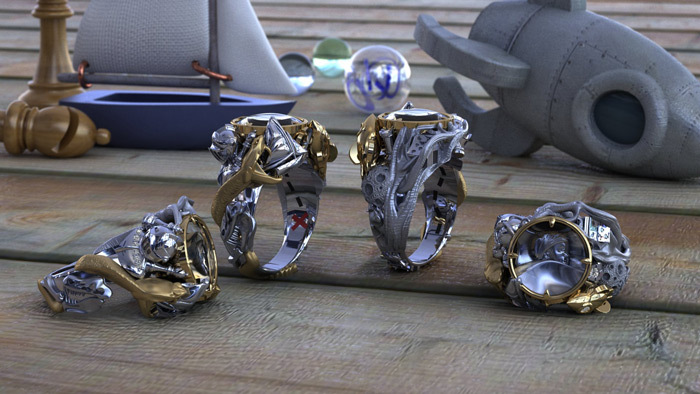 Matrix then outputs common file formats for CAM output on any rapid prototyping machine.